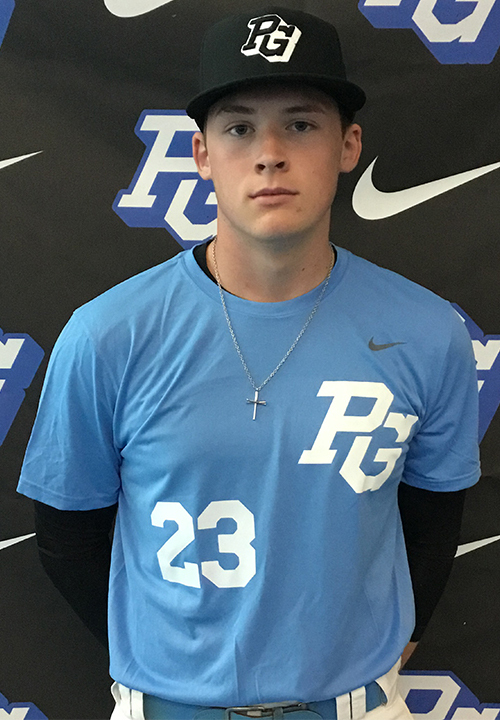 Ryan Hawks is a 2019 RHP/3B with a 6-3 205 lb. frame from Bowling Green, KY who attends Warren East HS. Big and strong well proportioned build. Drop and drive mechanics with some crossfire action at release, gets extended out front, fast arm coming through, tight mid 3/4's arm slot. Fastball topped out at 92 mph, will occasionally get too far out in front and yank down glove side, has very good bat breaking life on his fastball when he stays back and lets his arm work. Drops down almost sidearm on his slider, will need adjustments on this pitch. Showed good feel for his change up, should be a solid pitch for him. Improving slider will be key to his development. 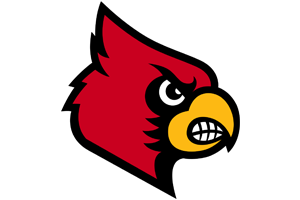 Excellent student, verbal commitment to Louisville.